We are a local New Jersey sewer plumbing company providing complete sewer service throughout NJ, including sewer line installation, sewer line repair and septic sewer replacements. A leaking water heater is certainly a cause of concern for any NJ homeowner. 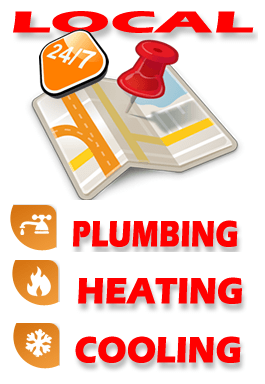 We are a local plumber providing 24/7 plumbing services in Englewood NJ and all of Bergen County. Our response time in and around Englewood can be as quick as 15 minutes or at your schedule. Need qualified excavation contractors in NJ? 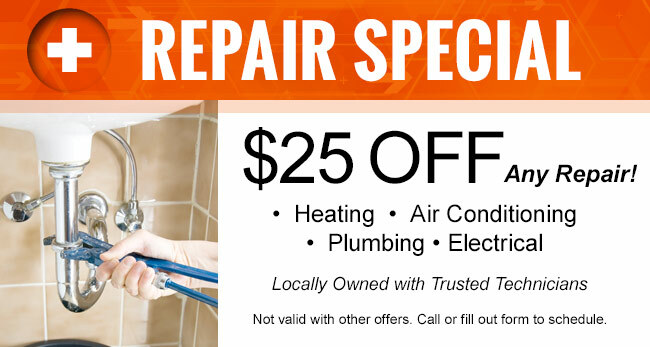 Call us today at Quest plumbing contractors NJ, at 201-399-2160. Main sewer line replacement contractors nj can make the sewer repair process simple and affordable using the modern technology available for sewer pipe repair & replacement in NJ. 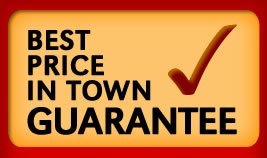 Not every NJ plumbers can handle the best sewer service NJ for your home or commercial facility. We are provide plumbing services in NJ available 24/7 to solve any air condition problems you may be having in your NJ home. Need septic tank replacement or other septic tank services in NJ? Need experienced plumbers for septic tank replacement NJ? 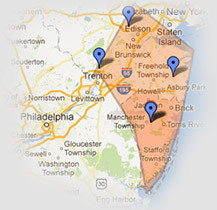 Sewer services in NJ can get very complex, time consuming and expensive. 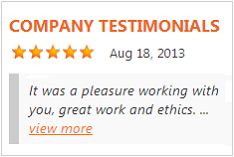 Need a great local drainage contractor for French drain installation in New Jersey?